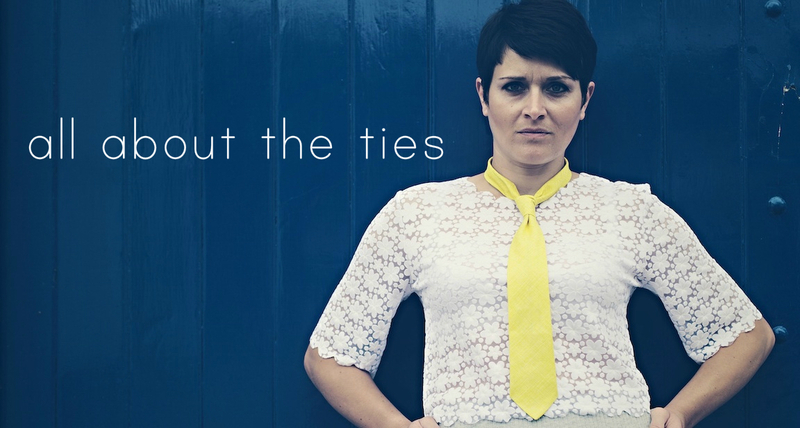 All our ties are hand made in our studio in Hertfordshire. They are individually hand cut and hand sewn in the traditional way. The linings used are a little softer than you will find in most mens Ties, which makes our tie even more feminine, really light weight and creates an elegantly sized knot. They are slim cut and made a little shorter than a gentleman’s tie to keep the proportions feminine. Wear to style up your shirt and suit for work, they also look fantastic when mixed more casually with jeans and a cool top. 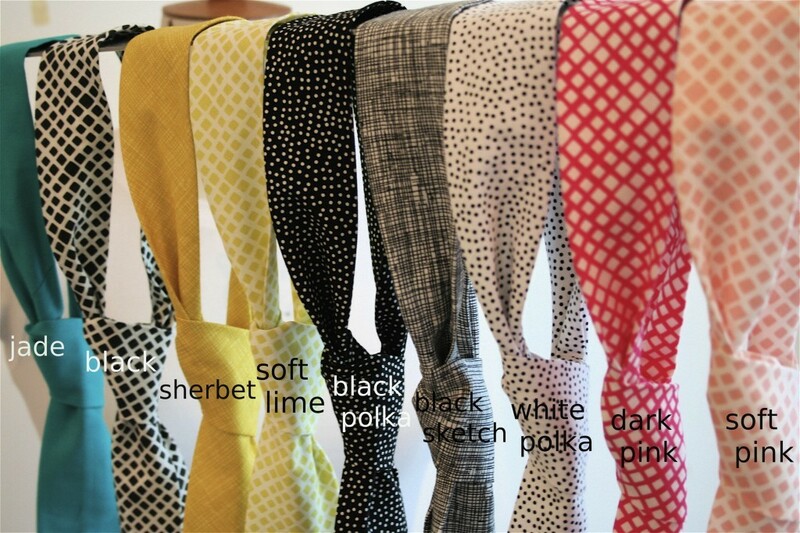 These ties are a borrow from the boys. We have borrowed so much tailoring from menswear over the years, a great jacket or a nicely cut pair of trousers, but there is not that much going on in the tie department. These ties are our spin on a great traditional mans accessory. Elegantly cut and traditionally hand made ties, in prints that are just the right amount of pretty. They are all about the girl.